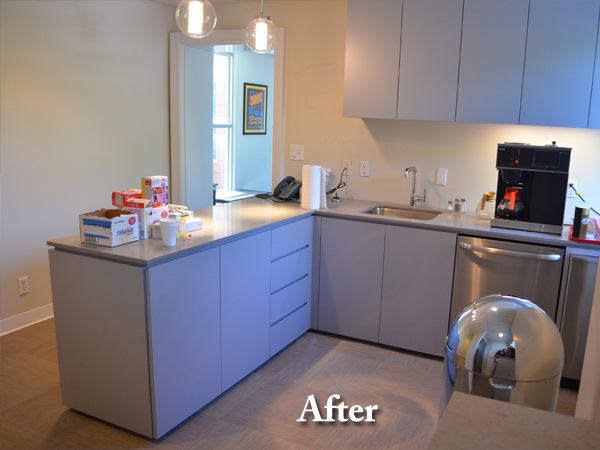 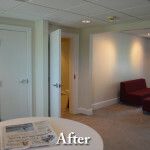 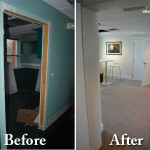 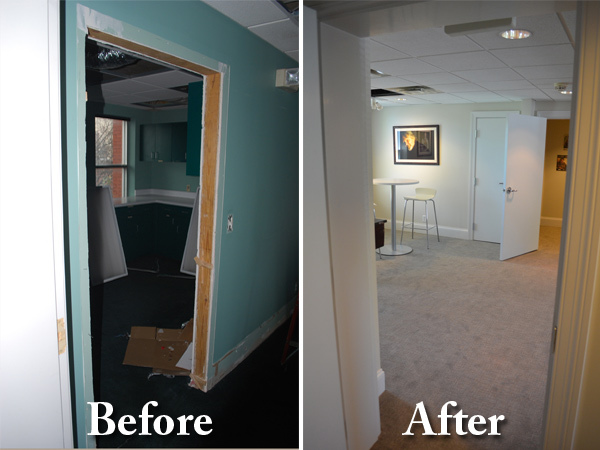 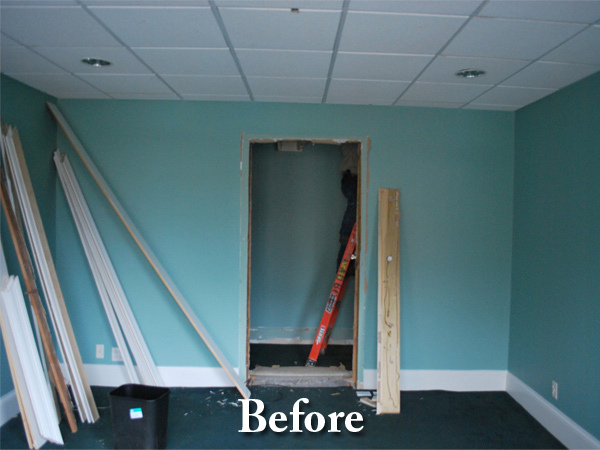 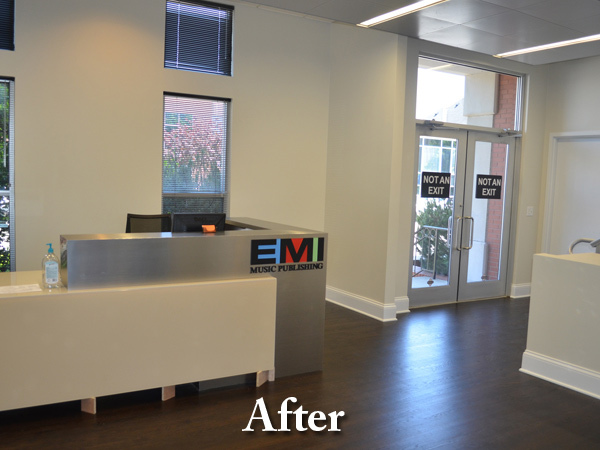 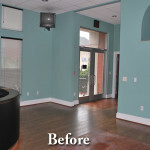 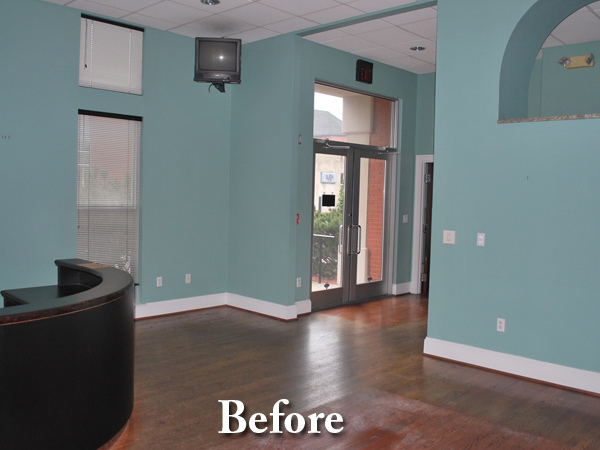 We worked with EMI New York and the Nashville office to renovate three of their buildings on Music Row. 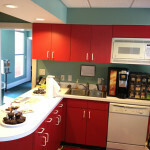 The Nashville campus consists of the regional office, rehearsal building, and writers building. 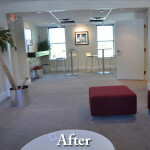 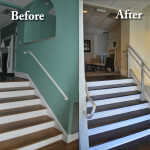 The last time the space had been renovated was in the 80’s and giving it a new hip look was a challenging undertaking. 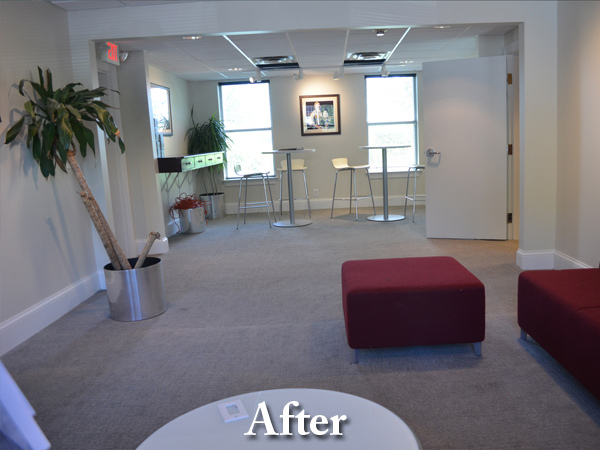 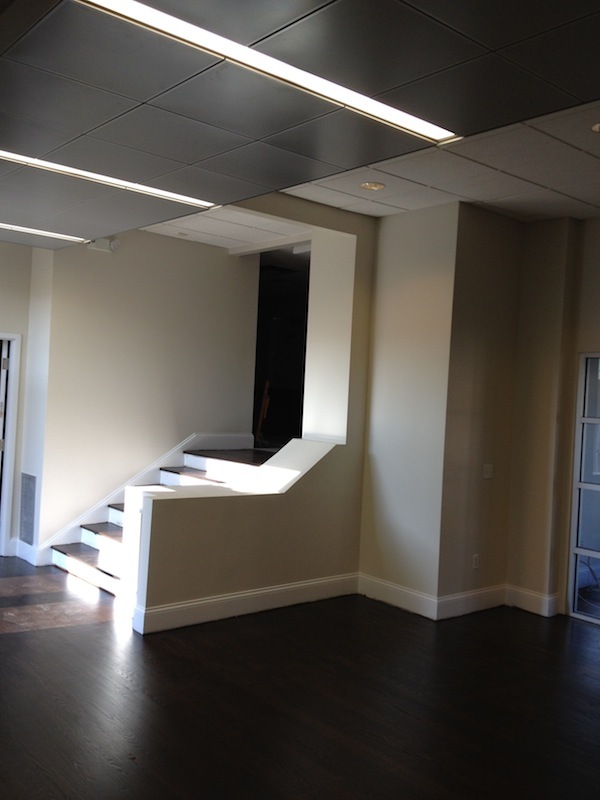 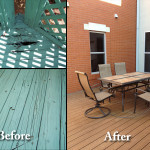 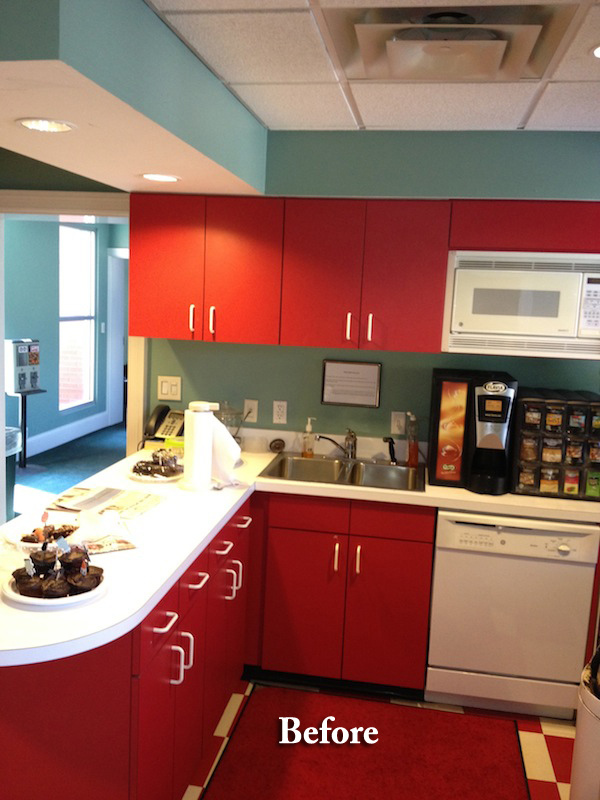 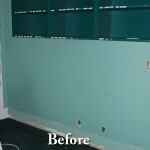 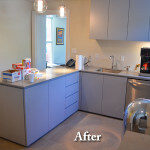 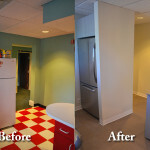 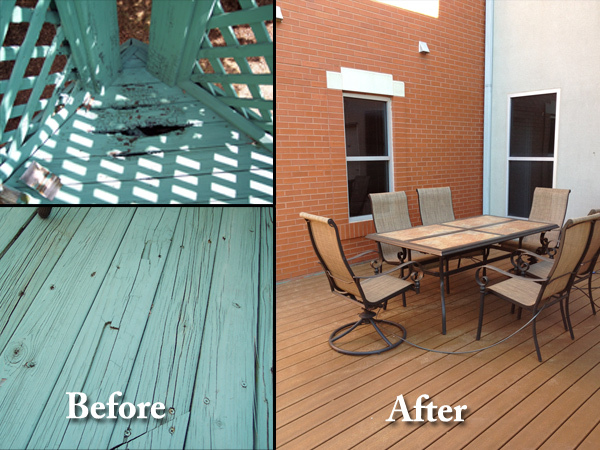 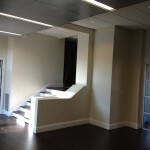 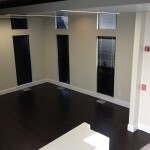 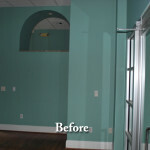 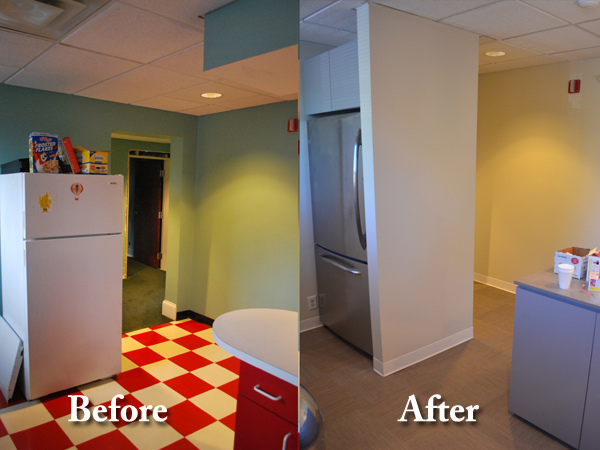 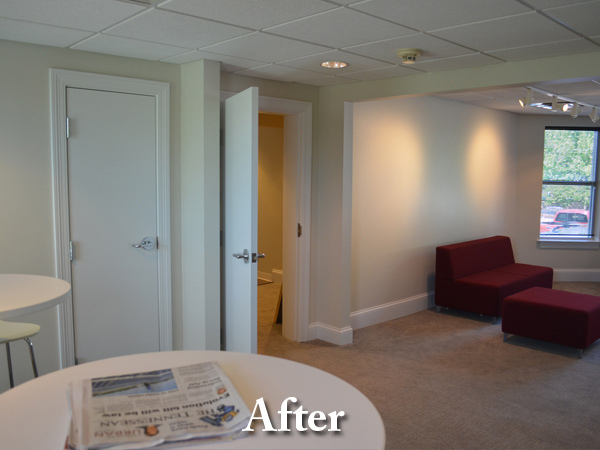 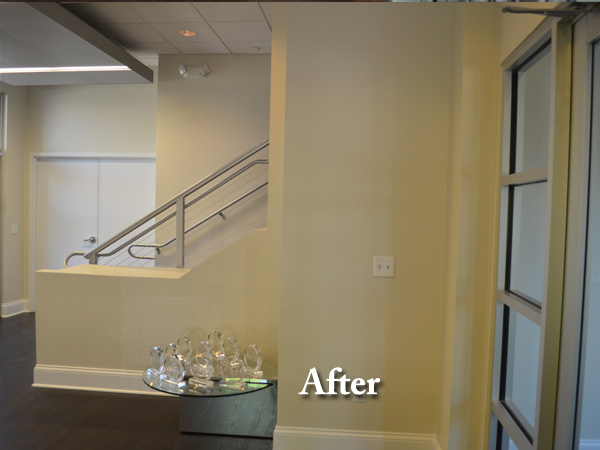 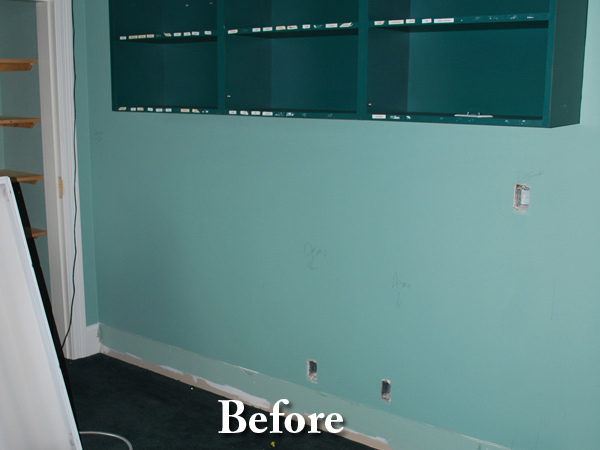 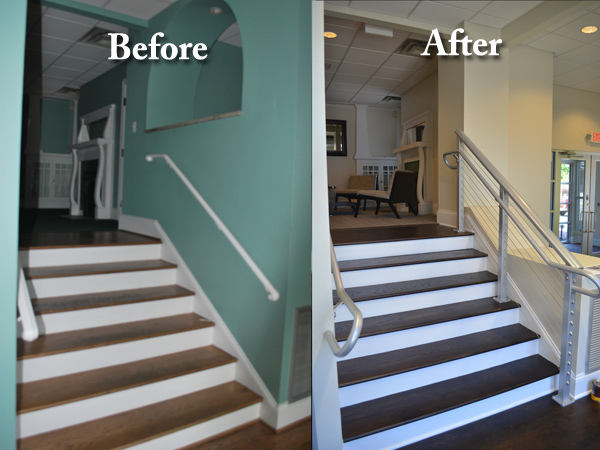 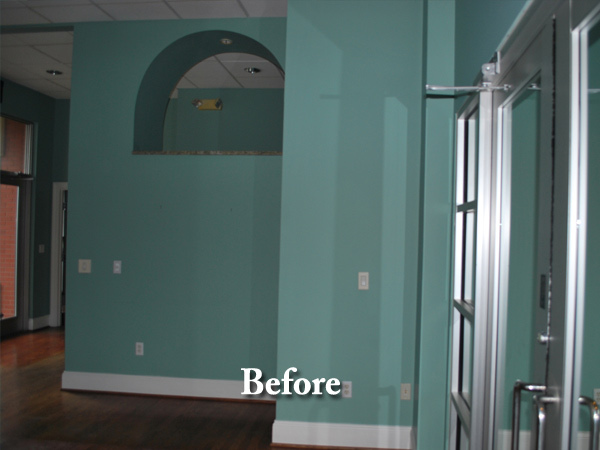 This was an amazing transformation and all the staff was truly excited upon completion. 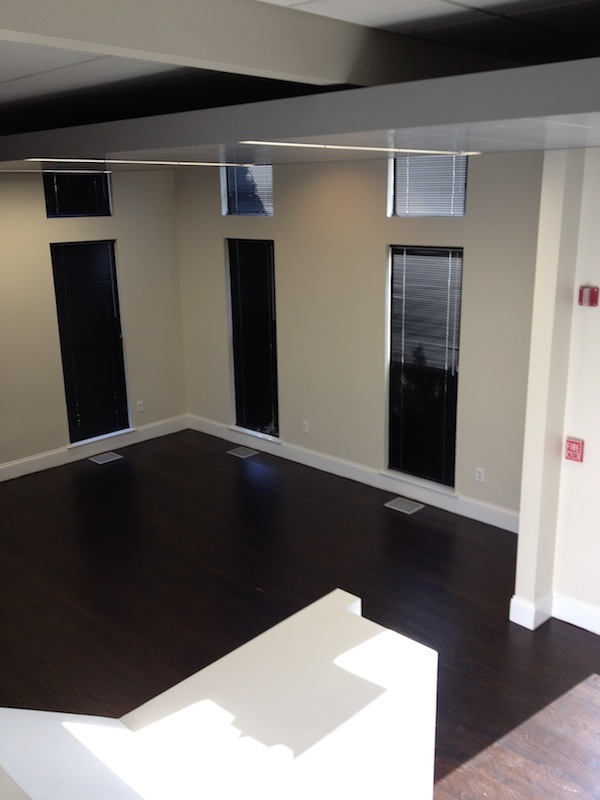 We always conduct ourselves with the highest level of integrity and respect for others. 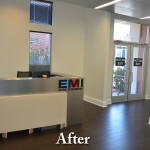 Our promise is to fulfill every commitment we make to our clients, employees and business partners.